By filling out the form, you are providing express consent to receive communications from Ogren Physical Therapy. You may opt out at any time. We provide evidence based orthopedic physical therapy treating a wide range of musculoskeletal injuries and conditions as well as pre and post-operative rehabilitation. Owner and founder Scott Ogren is a Certified Strength and Conditioning Specialist who offers one-on-one personal training and post-rehabilitation training. Whether you are a competitive athlete or enjoy recreational fitness, we can build a specific sports specific program for you. 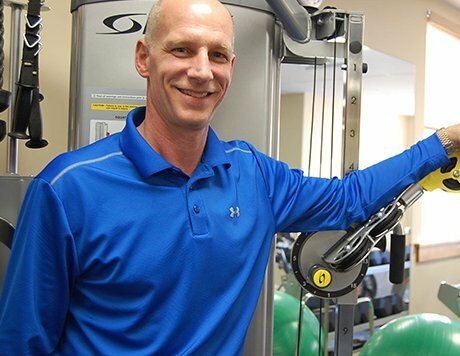 Ogren Physical Therapy, providing physical therapy in Armonk, NY, was founded by Scott Ogren, a Licensed Physical Therapist and a Certified Strength and Conditioning Specialist. 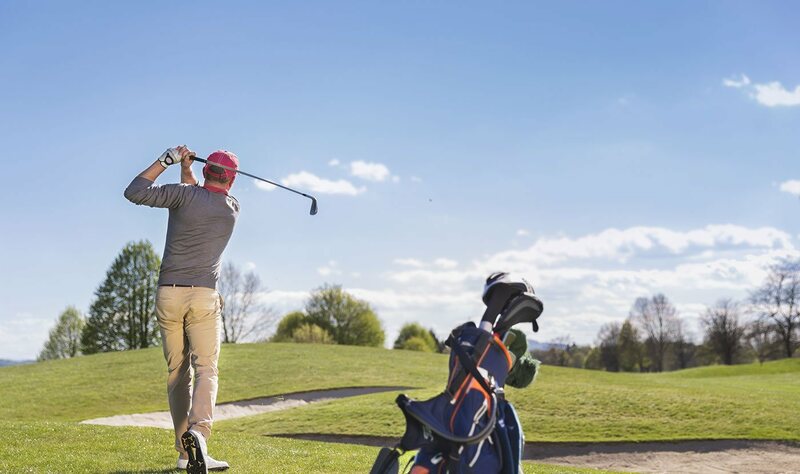 He also holds a TPI Certification designed especially for golf teaching professionals, medical practitioners and fitness trainers. Scott was also a member of the United States Freestyle Ski Team and was also an Olympic hopeful when his career was cut short with a devastating knee injury. That experience ignited his desire for a career helping others as a physical therapist, and he has been providing orthopedic physical therapy to patients since 1996. 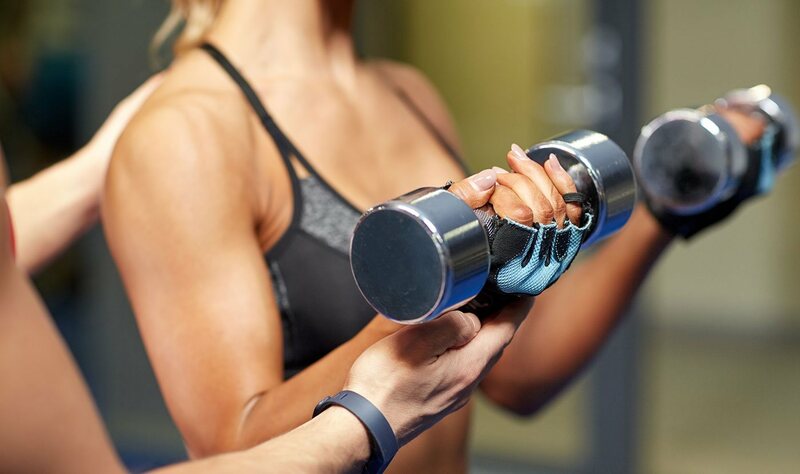 In addition to evidence-based physical therapy services, Ogren Physical Therapy offers personal training, sports specific training and massage therapy. Our facility is well equipped with all the necessary cardiovascular and strength-training equipment. Our effective rehabilitation programs delivered before and after joint surgery help speed your complete recovery process. 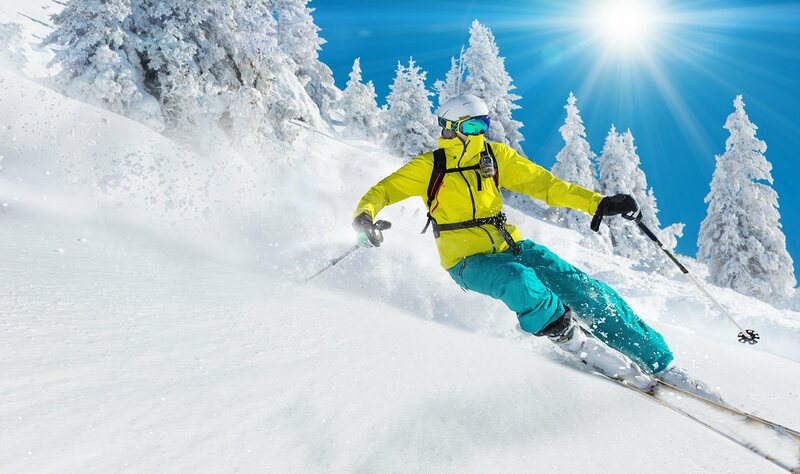 We offer customized programs to help you get ready for your favorite season and prevent injuries associated with your sport. Owner Scott Ogren holds a TPI certification designed for golf teaching professionals, medical practitioners and fitness trainers. 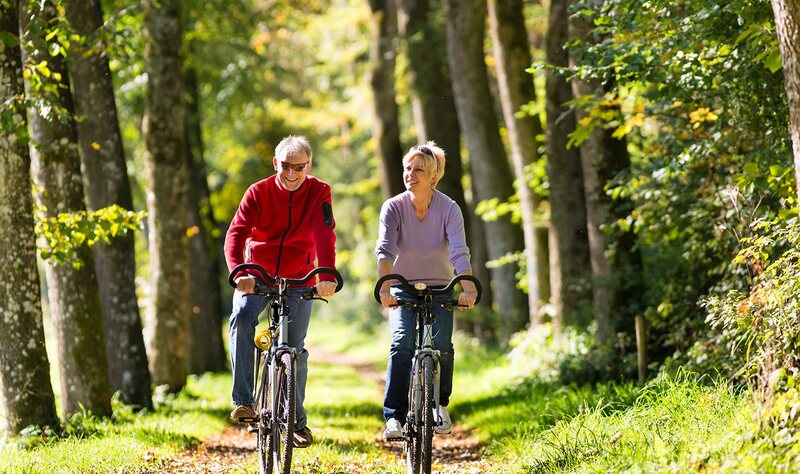 We can help detect balance issues and establish a program of fall prevention to lower risk of injuries due to falls. In addition to treating sprains, strains and injuries, we offer physical therapy to ease the pain of both acute and chronic back pain. We offer the healing touch of massage therapy to reduce pain and inflammation and stimulate the healing process. Ogren Physical Therapy, providing physical therapy in Armonk, NY, offers physical therapy, personal training, sports specific training and massage therapy among other services. Copyright (2017) Ogren Physical Therapy. All rights reserved.